can help secure your future. IMP is an innovative information technology and services organization that fuels high-performing hospital-based physician practices and related multispecialty groups nationwide. In short, we partner with you to optimize your collections in a compliant manner, provide the information required to make better-informed business decisions and provide the resources you need to secure your independence. Comprehensive analytics paired with practice intelligence provides the quality information and resources necessary to improve workflow efficiency and fuel superior practice performance. Data in itself is meaningless without the ability to interpret and capitalize on it. IMP partners with physician leaders to manage and mine critical, comprehensive and trusted business and clinical data sets. Through the use of software and processes custom-tailored to a practice’s needs, IMP empowers practice leaders with strategically-driven decisions, competitive knowledge and accurate future forecasting abilities. Leveraging analytics into actionable solutions that drive improved clinical and business performance is essential in today’s increasingly competitive marketplace. Incorporating critical tools and processes such as performance assessment, detailed quality reporting, predictive performance modeling and strategic positioning will optimize practice profitability and cultivate physician leadership. 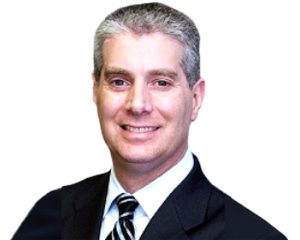 Integrated Radiology Partners (IRP) helps visionary radiology practices position themselves for long-term success. 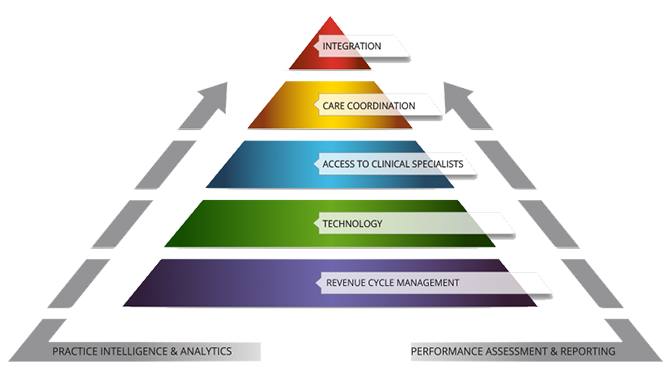 We believe that through collaboration, radiology groups gain the necessary business intelligence and requisite imaging workflow management resources to thrive. 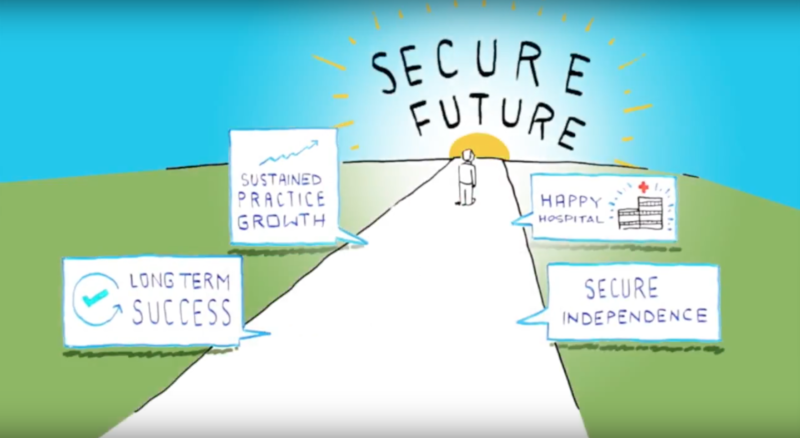 At IRP, we’re dedicated to securing your practice’s future. IMP has exceeded our expectations in data analysis, advice and financial interpretation. I would highly recommend IMP’s services to anyone seeking a great partner.